The year is 2387, and humanity is at war with a merciless alien species—the Noza. 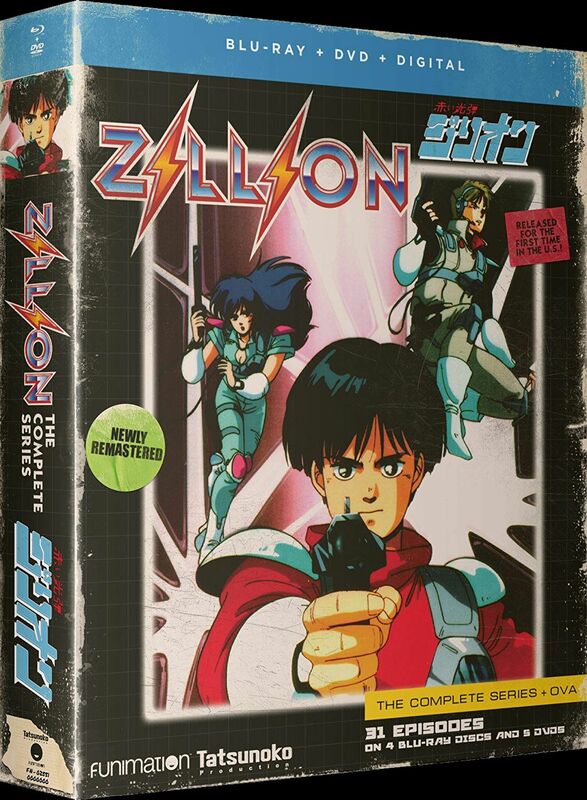 Both vying for control of planet Maris, humanity’s best chance for survival rests upon three young soldiers wielding powerful handheld weapons called Zillion. Known far and wide as the White Nuts, this carefully selected elite squad includes the laid-back and daring JJ, the cool and confident Champ, and the caring and intelligent Apple as they take on the missions nobody else can do. And despite their fair share of squabbles, they’ll get the job done one way or another!